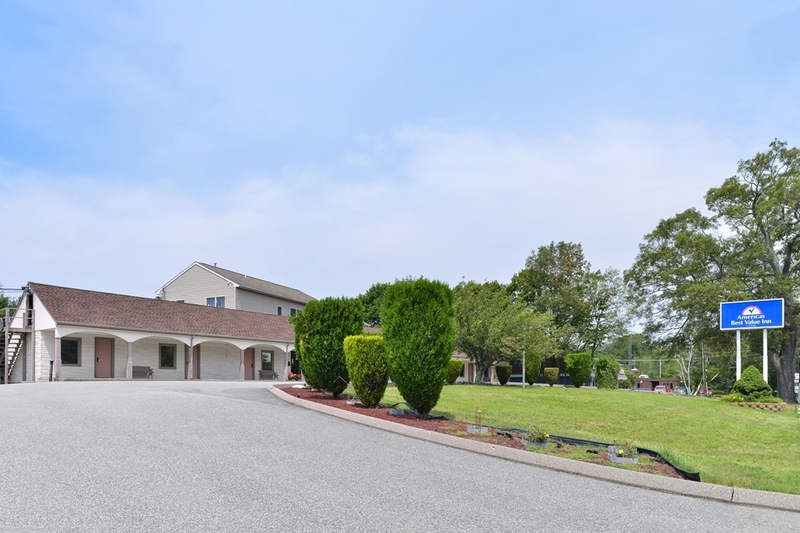 such as Wickford Lanes is always amusing; C & L Stables is a magnificent spot to ride horses near Hamilton Village Inn. 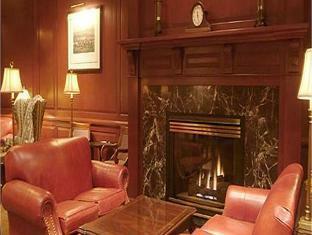 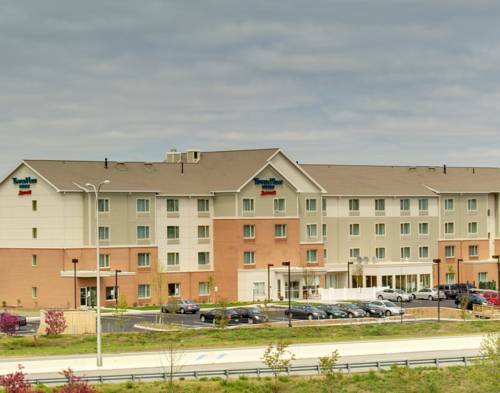 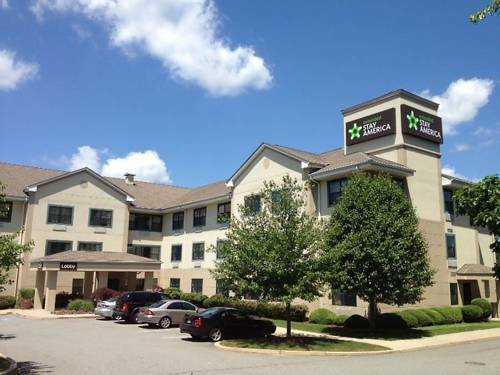 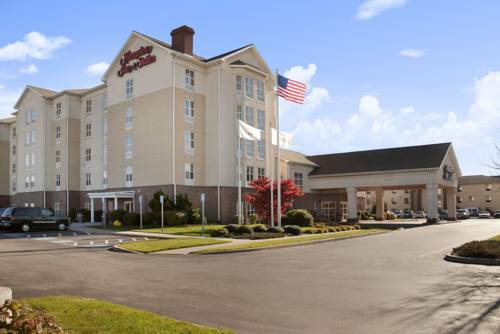 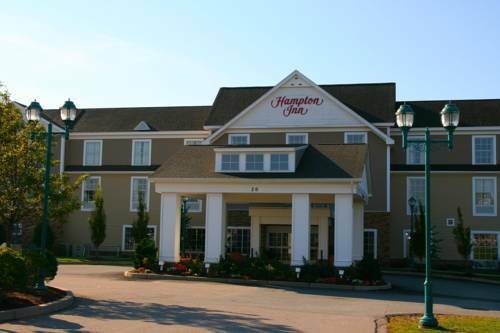 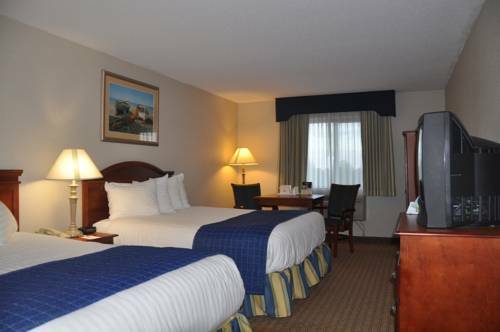 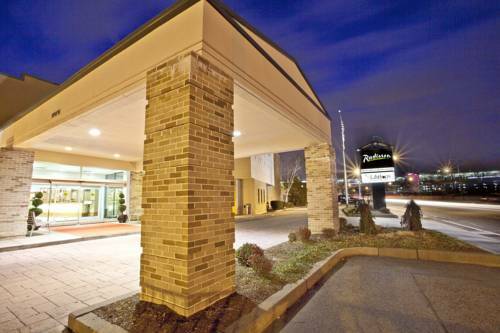 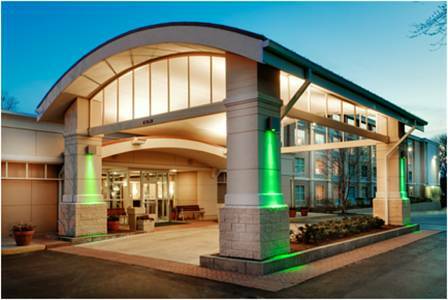 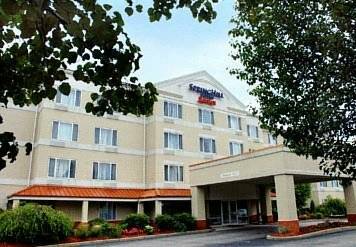 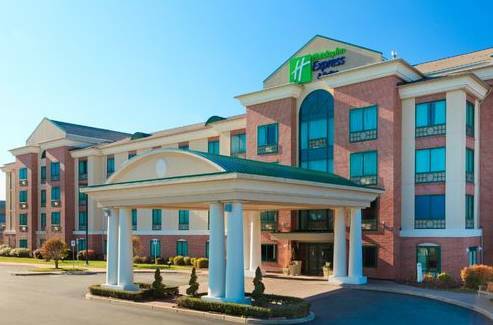 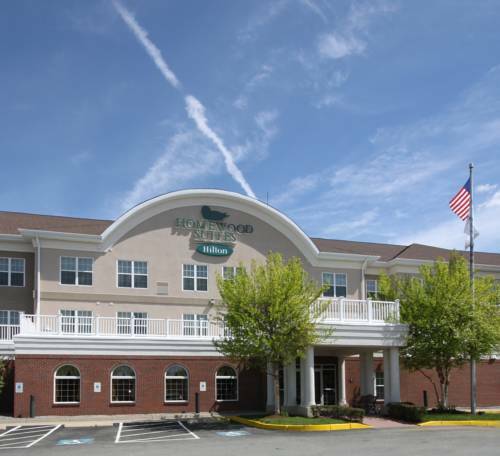 These are some hotels near Hamilton Village Inn, North Kingstown that can be booked online. 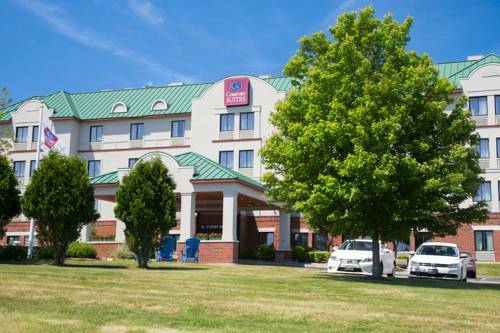 These outdoors activities are available near Hamilton Village Inn.